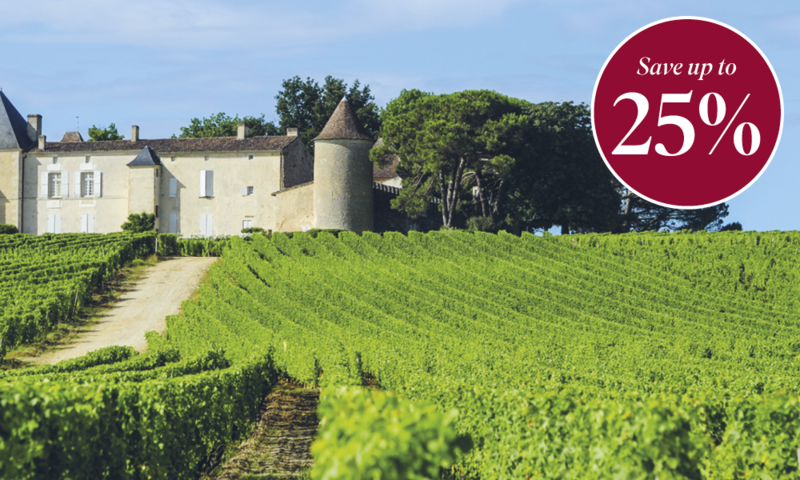 As the Garonne, Gironde and Dordogne wind their way through the spectacular vineyard-laden landscape of southern France, fertile farmland and thriving wine estates produce some of the most delectable produce and world-renowned wines. Such was the setting for a rather lovely few days spent on board Scenic Diamond, as we hosted two Michelin-star chef, Raymond Blanc OBE and multi award-winning Telegraph wine writer, Susy Atkins. I stepped aboard Scenic Diamond five days into the itinerary, where the ship was docked in Cadillac, just as the guests were steadily returning from their Scenic Freechoice excursions. A relaxing buzz began to fill the lounge as new-found friends took their seats to catch up on the day’s activities, enjoying an aperitif in anticipation for the imminent Q&A with our guest of honour. What ensued was a humorous and somewhat surprising insight into his tumultuous path to success. As the Cruise Director asked her questions, Blanc’s quips, anecdotes and quote-worthy one-liners encouraged the guests to ask their burning questions, which he was delighted to answer. The perfect introduction to the coming days spent in his presence. The following day, as we set sail for Bordeaux, we attended an intimate Scenic Culinaire masterclass with Raymond and his sous-chef Adam, enabling guests to see first-hand the care and expertise that goes into creating sensational dishes from the simplest of ingredients. Who knew you could do so much with the humble tomato? A continued emphasis on the importance of fresh, local produce was one of his prominent messages, and one emulated by Scenic, as he created tomato essence, crab and pink grapefruit salad and a red fruit soup. The innovative cooking station was the perfect tool for group demonstrations, as he narrated all that he did through a microphone and every sizzle, stir and spill was caught on camera and projected in real time onto a large flat screen television behind him. 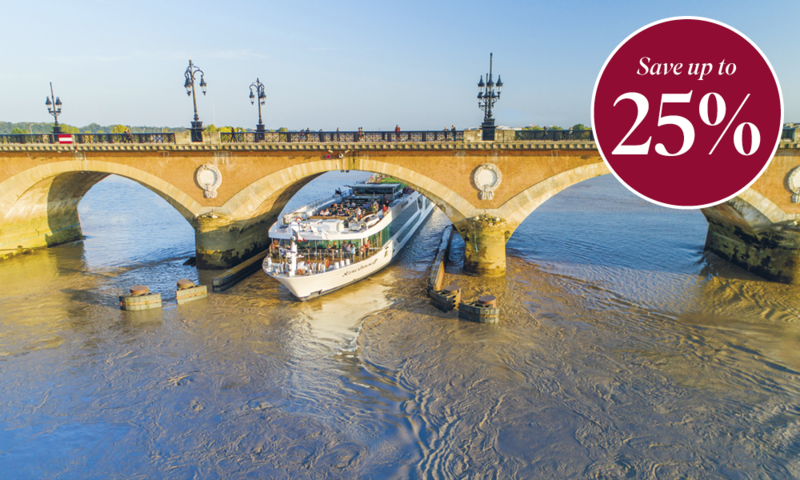 A spectacular dinner was followed by an invitation to the Sun Deck for a night time illuminations cruise down the Garonne, allowing us to see the river in a whole new light. A beautiful sunny Saturday morning provided the most wonderful of conditions for a guided bike tour of Bordeaux city, making use of the complimentary e-bikes (just in case my sumptuous dinner from the previous night was to restrict my mobility!) I connected my Scenic Tailormade device and enjoyed the local guide’s in-ear commentary at a comfortable pace, riding through a waking city as the sights and sounds brought it to life around me. On our return to the ship, we had a bit of time to relax before Raymond Blanc’s oyster tasting and, while it pulled in the crowds, it certainly seemed to divide opinions. But, who can argue with market-fresh Arcachon oysters? Not many, and certainly not Raymond himself, who made some garnishes to accompany. And, before you know it, that was it. Raymond was bidding farewell to his enlightened fans, enjoying many souvenir photographs and imparting his final words of wisdom. I know what you’re thinking, we’re in Bordeaux and there hasn’t yet been a mention of wine. Fear not, as one special guest left, another joined. A sun-drenched Sunday afternoon was the slot for a wine-tasting session with Telegraph wine writer, Susy Atkins, showcasing four wines from the region that had been specially selected by Susy herself and sourced by the ever-efficient crew. With her palpable enthusiasm and knowledge, it’s no wonder she’s won multiple awards in her field. And, as we sipped her two chosen whites and reds, we learned it all, from how to hold a wine glass properly, to using every sense in discovering hidden flavours. This was a great opportunity to test the palate and for the guests to enjoy their first engagement, asking questions and trying to quash potential existing oenological myths. Her wit was well received, as was each sip of her delectable selection. The following day, and my final hours on the Space-Ship, I couldn’t pass up the opportunity to join a small group on a 30km roundtrip cycling excursion of the beautiful citadel of Blaye and its surrounding vineyards. In the mid-morning sun, we were led by our knowledgeable guide, who stopped intermittently to tell us about the history of the vineyards - he may even have relieved a few grapes from their vines for us to taste – and explained all about the traditional carrelets, or fishing huts, that line the banks of the river. Remarkable 360-degree panoramas were like something out of a brochure, I truly couldn’t believe the beauty surrounding me. On return to the ship, Susy was about to begin her wine clinic. 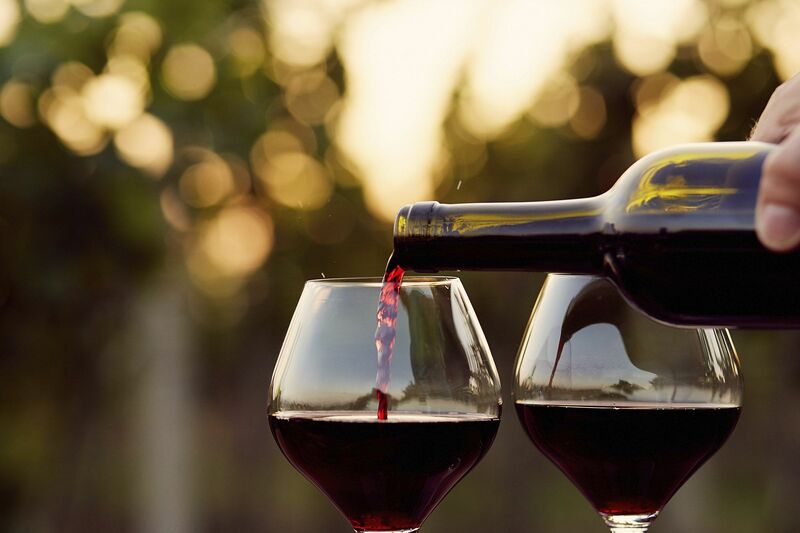 The perfect opportunity for wine buffs to enjoy a casual chat, with the always appreciated accompaniment of wine, kindly supplied by the bar staff. It was then time for me to leave the ship for my transfer to the airport. A seamless journey door-to-door, it wasn’t long before we reached the airport and I was saying goodbye to the inimitable beauty of this truly magnificent part of France.